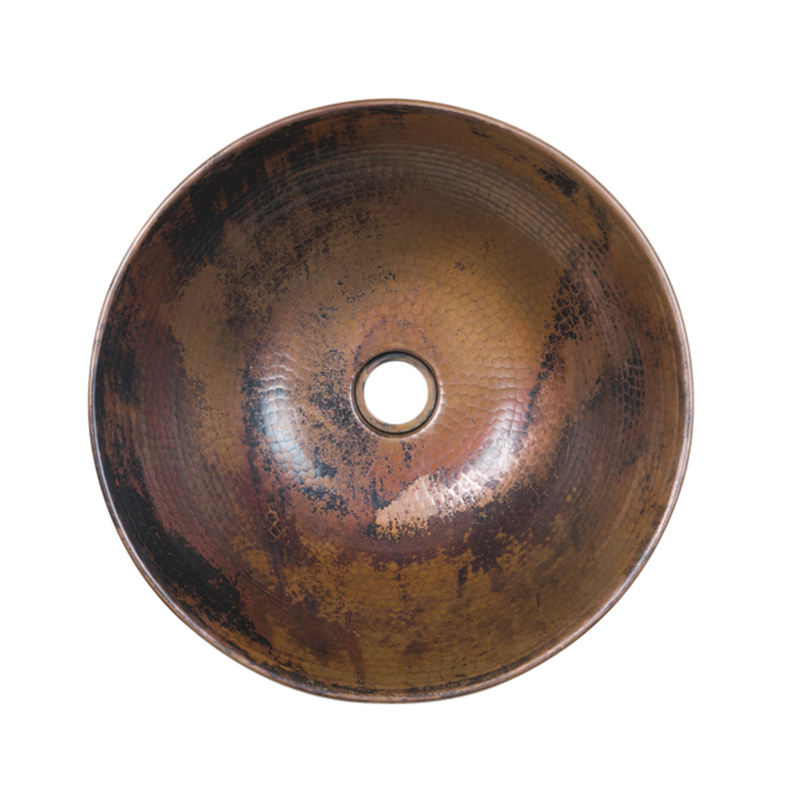 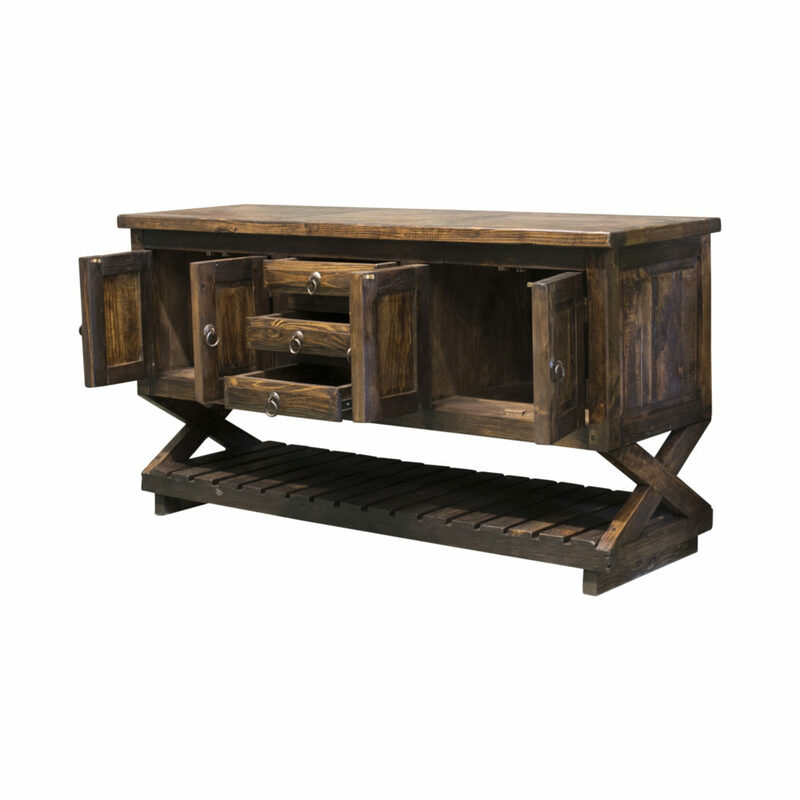 Love rustic and X legs? 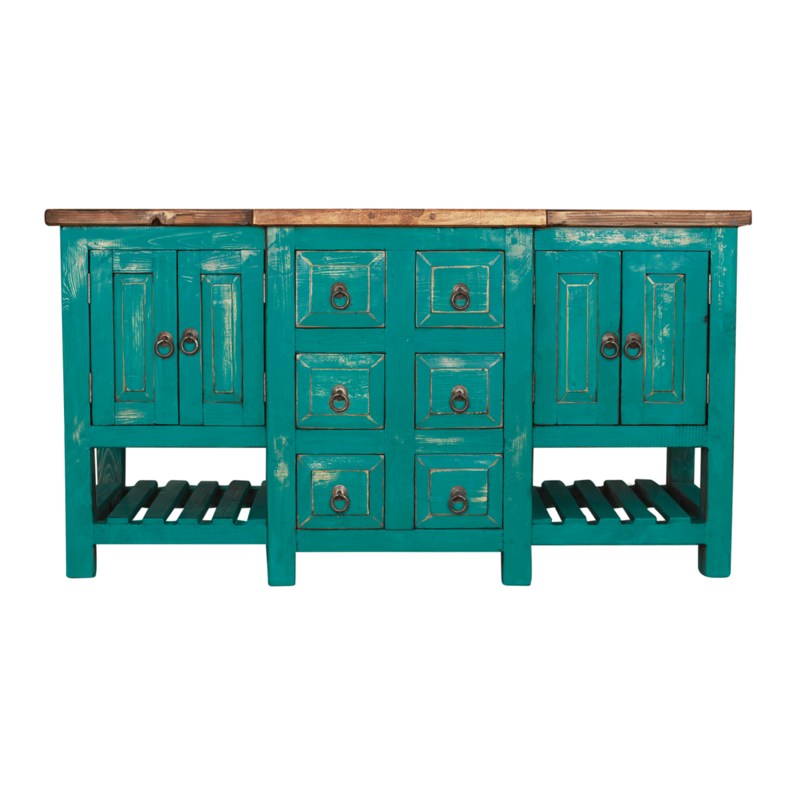 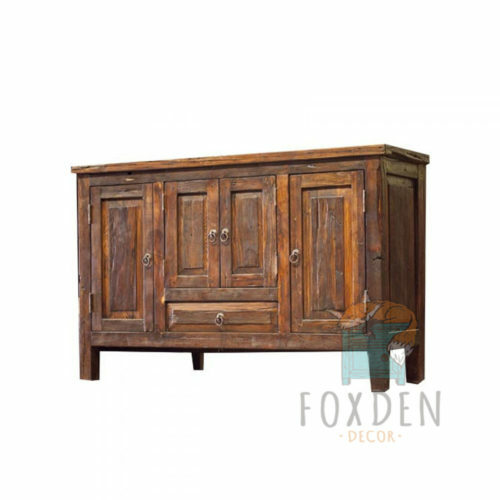 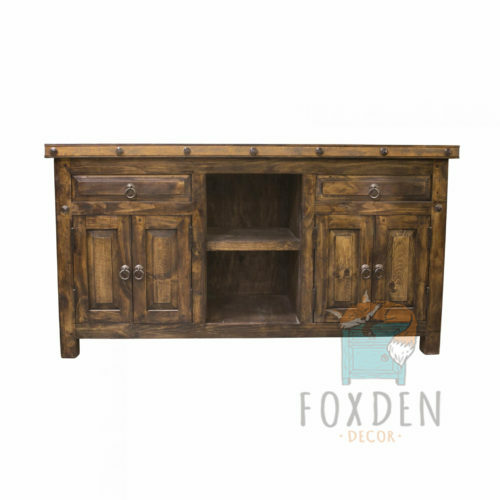 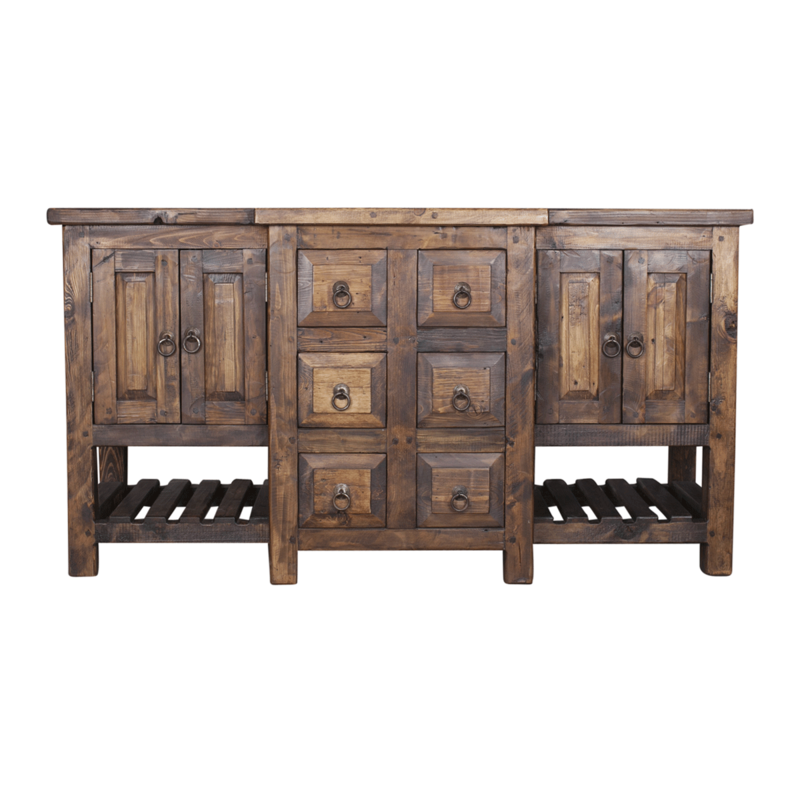 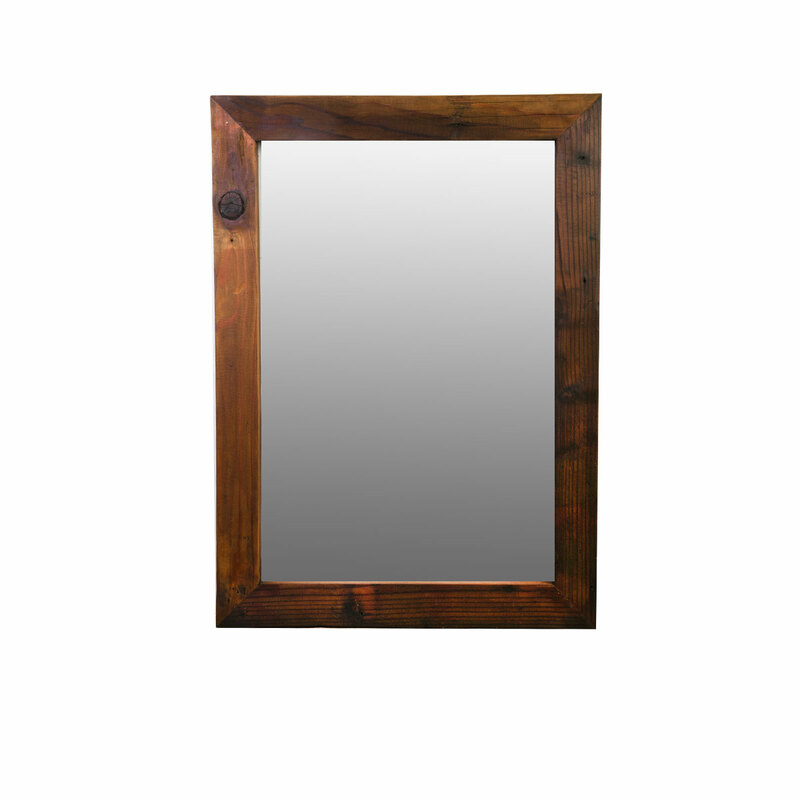 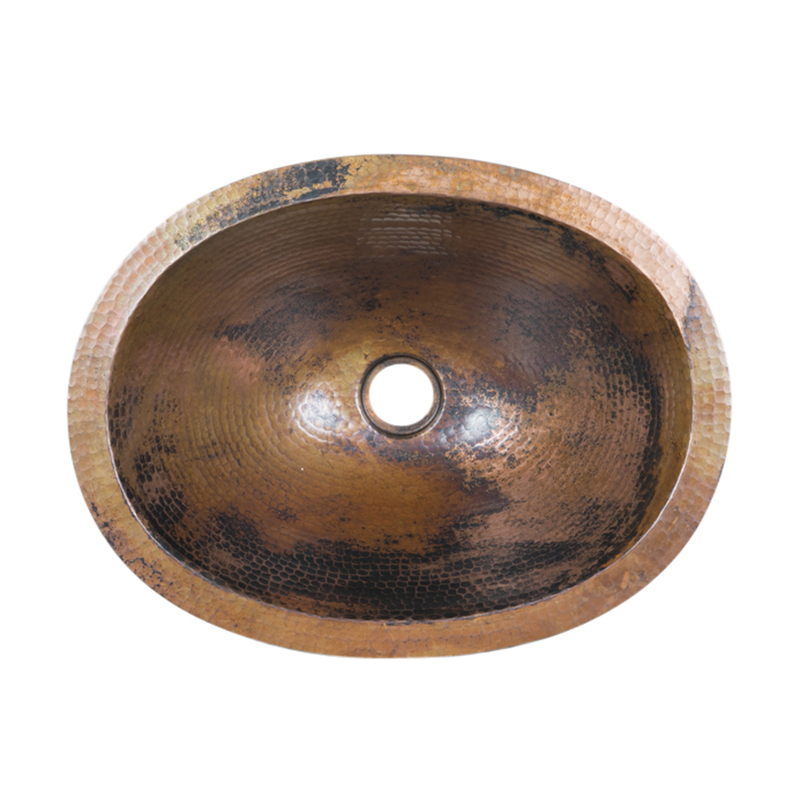 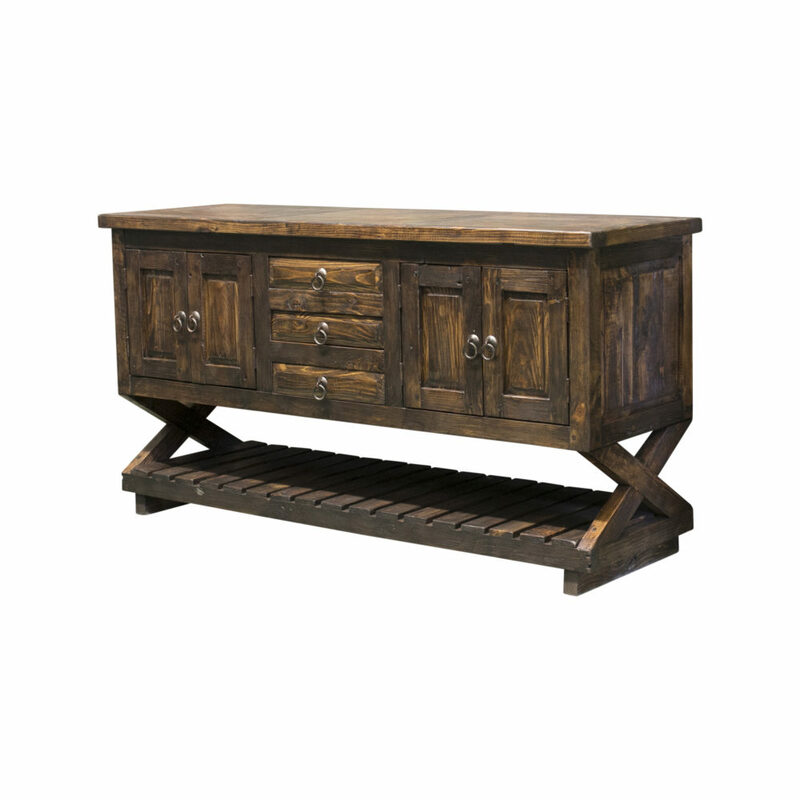 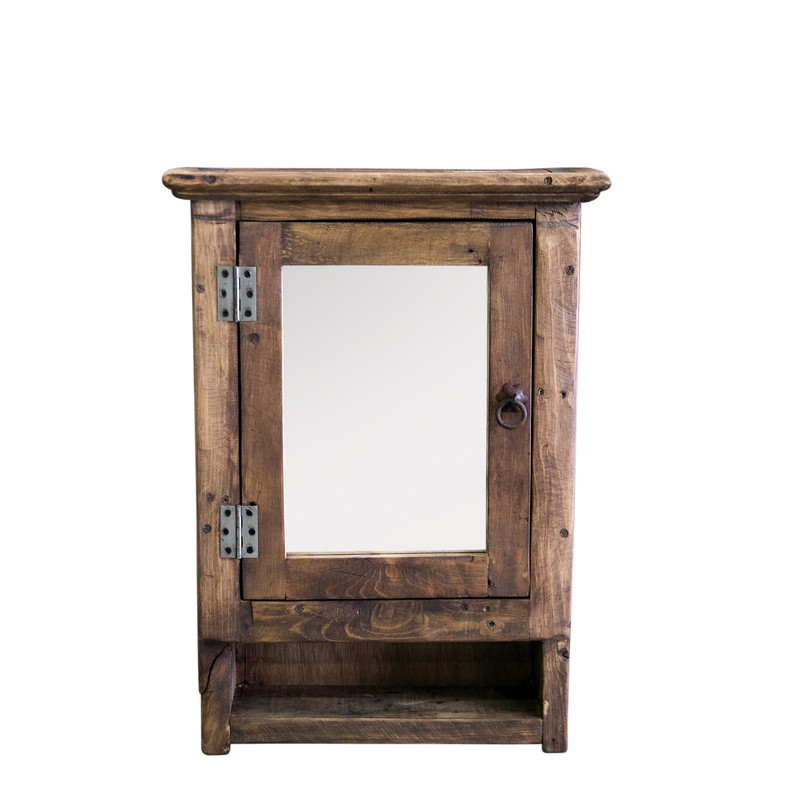 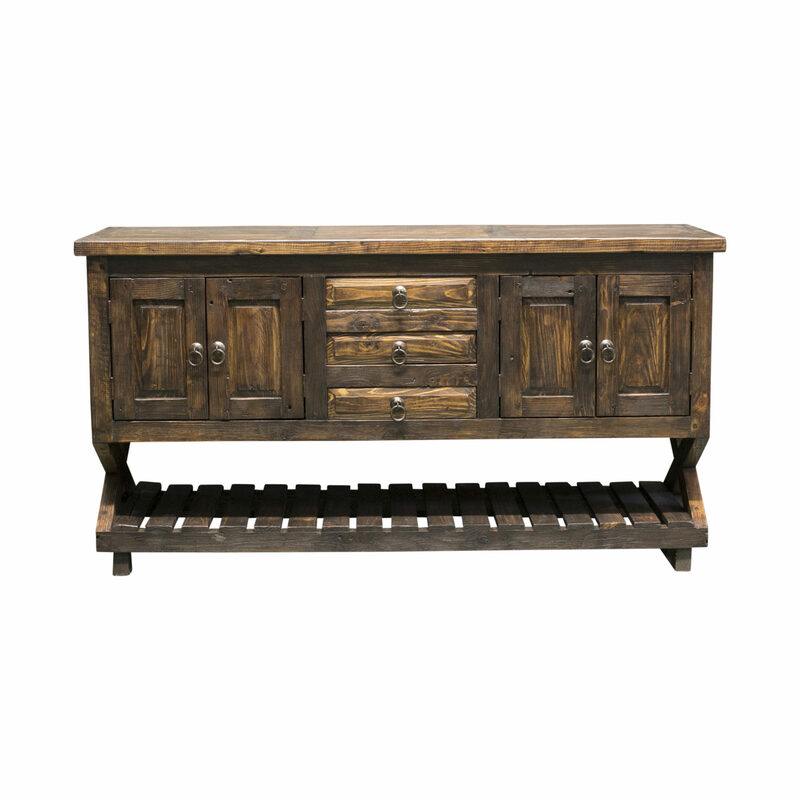 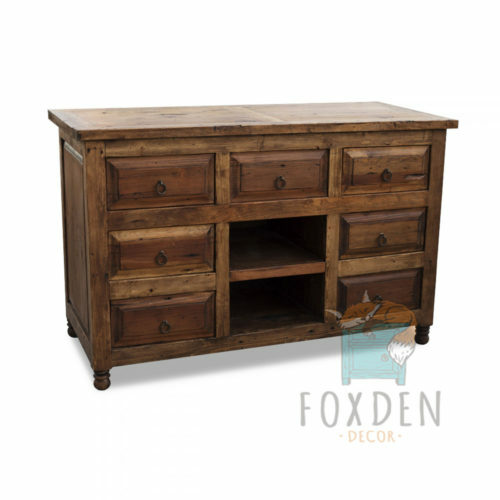 Meet our Darwin X Leg vanity crafted from solid reclaimed wood! 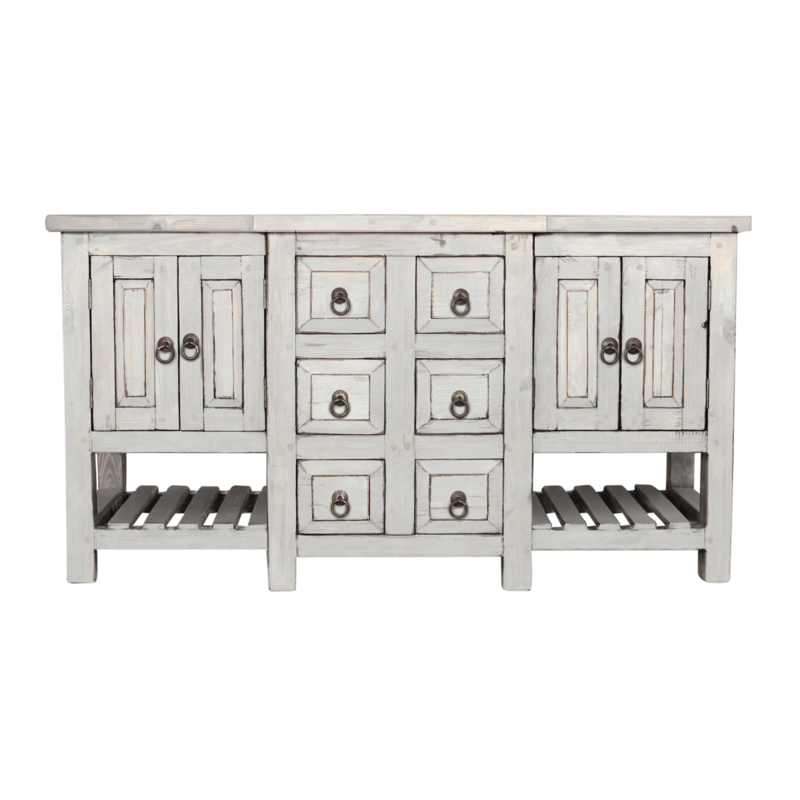 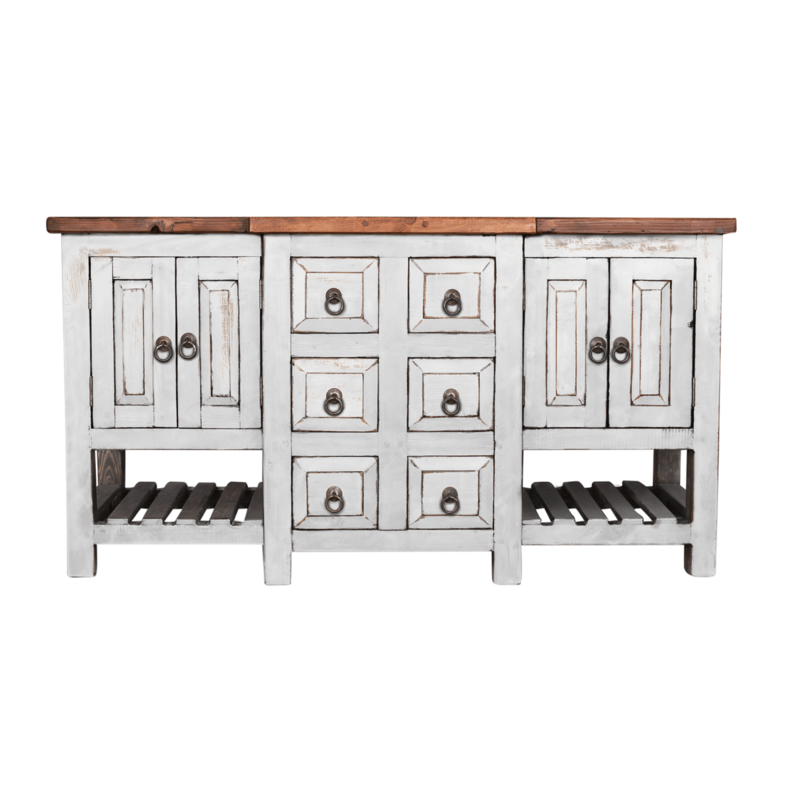 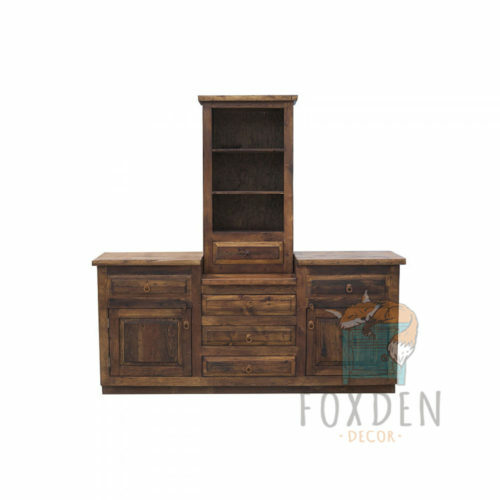 This unique vanity features 4 fully functional drawers in the center and double doors on each end. 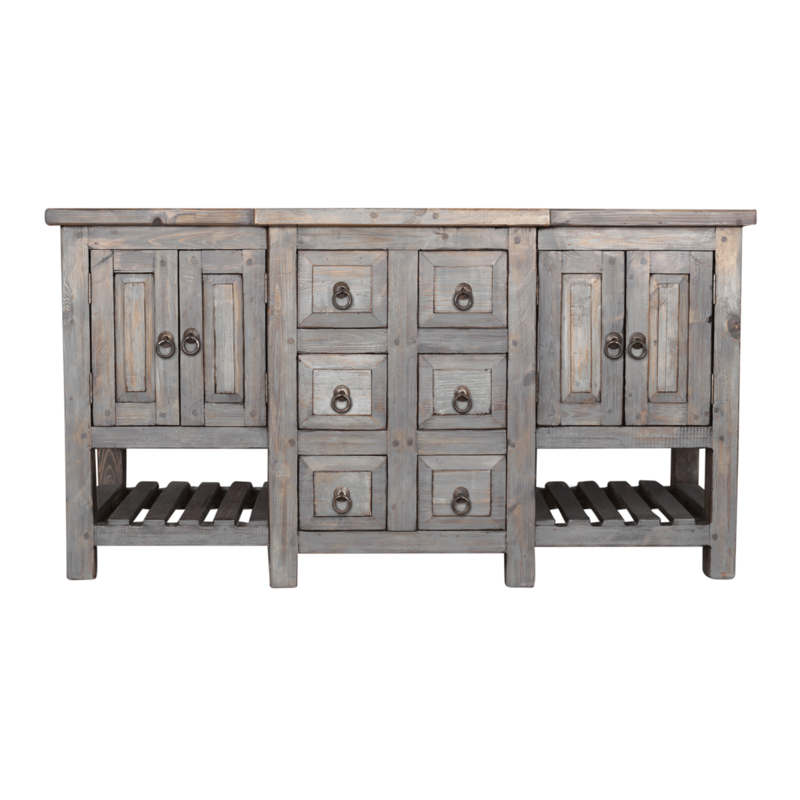 The double doors open to allow for storage of small items and plumbing.